Looking to save on your next repair or maintenance? 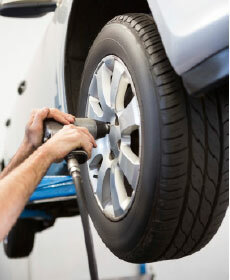 Check out the service specials below at Gillman Chrysler Jeep Dodge RAM! We offer great deals on all services that you need. Whether your new RAM truck needs an oil change or your used Dodge vehicle needs major engine repair, you can rely on our expert service technicians to help you each step of the way. Don't forget to also check our parts specials to save on genuine Mopar® parts. Contact our RAM dealership in Houston, TX if you have any questions. We hope to see you soon! 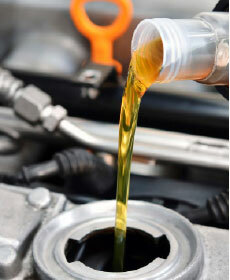 Stop by for express oil changes and more! WE SERVICE ALL FLEET VEHICLES! 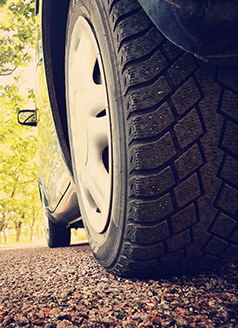 Ask about our Fleet Service Discounts! Present this coupon and take up to $100 off your bill! 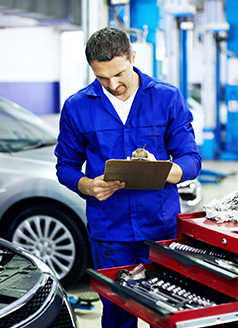 Diagnostic Check for only $85.00!